Home - Performance Packaging, Inc. 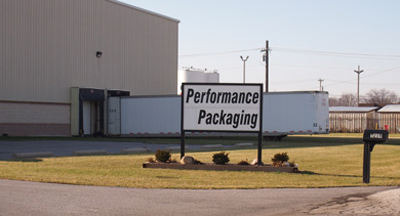 Welcome to Performance Packaging, Inc. As a full service contract packager, we provide our customers a variety of contract packaging services from shrink wrapping and cartoning services to high speed flow wrapping, hardware packaging and fulfillment services. In our AIB Certified Facility, we are capable of packaging both food and non-food items for both the retail and food service channels. Customers are always guaranteed reliable and on time quality packed products. As a full-service contract packager we also offer warehousing and export shipping services. At Performance Packaging, Inc. we deliver exceptional contract packaging and order fulfillment services with the ability to offer storage of pallets, as well as provide full pallet programs for club store packaging. Our 50,000 sq. 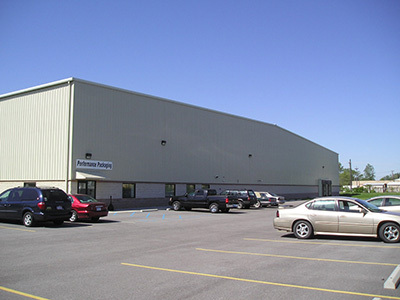 ft. facility located in Toledo, Ohio near I-75 and I-80 provides us easy access to many markets serving Ohio, Michigan, Indiana, Kentucky, and Pennsylvania. ©2019 - Performance Packaging, Inc.